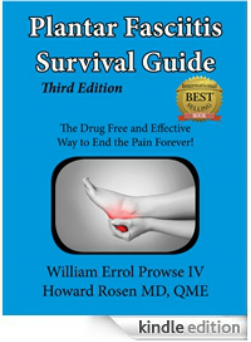 Fix your heel pain, or your money back! What have other people experienced with your book?? 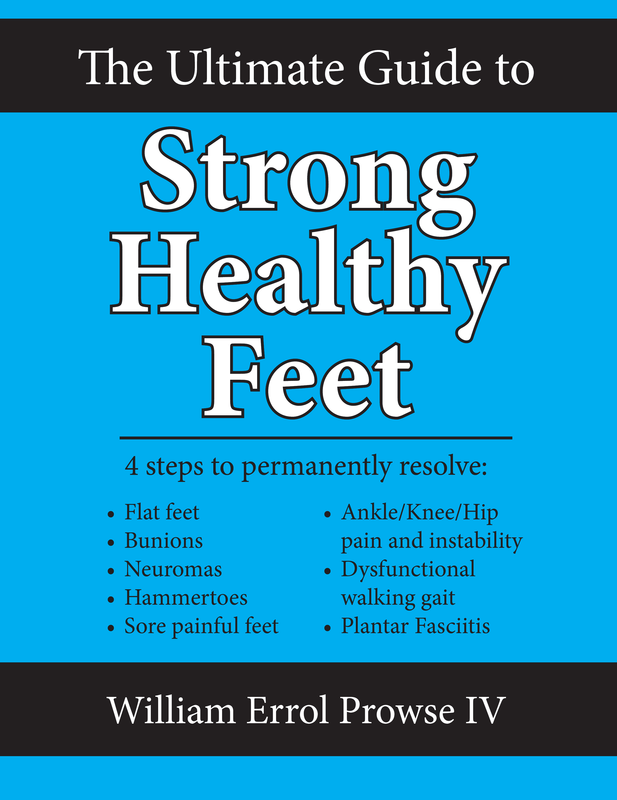 Check out my Reviews Page to see what kind of relief others have experienced. There are more 5 star reviews than there are pages in the book! Plantar Fasciitis Survival Guide has been #1 Best Seller of Amazon.com in "physical therapy"
Plantar Fasciitis Survival Guide is also #1 Best -seller for Podiatry on Amazon.com!! If you are simply not pleased with any of my books, I will refund your money! Just simply email me (Contact me) and tell me that you were not satisfied! I will send you the money back via PayPal. 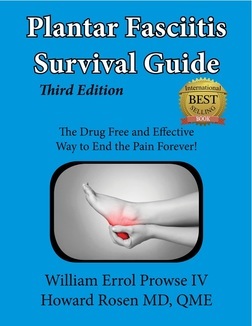 "The Chronic Injury Survival Guide". Fix your chronic injuries or your money back! Click Here to Learn more about this amazing book that has taken almost a year to complete!